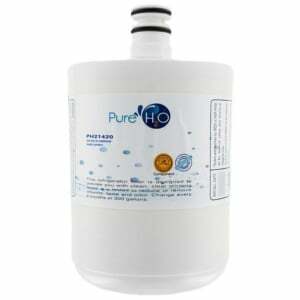 The PureH20 PH21420 replacement refrigerator water filter can be used as an alternative to the LG LT500P, the EFF-6005A, and the 5231JA2002A. 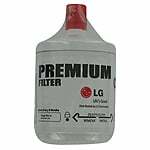 The filter uses a carbon activated filter media designed to reduce turbidity, particles and the taste and odor of chlorine. 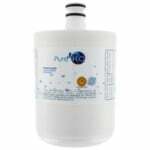 GEN11042FR-08, WF290, 04609890000, 09890, 46-9890, 4609890000, 469890, 5231JA2002B, 5231JA2002B-S, 9890, ADQ72910901, EFF-6005A, GEN11042F-08, PS2487038, SGF-LA22, WF-290, WSL-1.